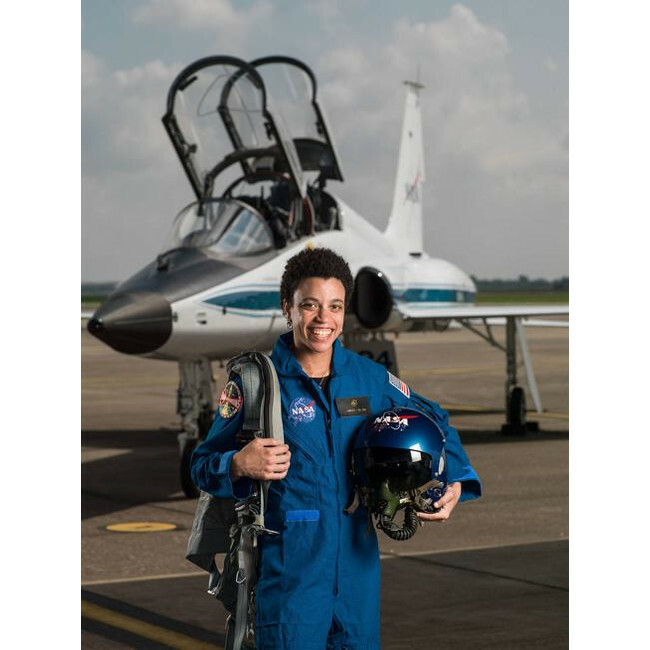 Jessica Watkins Selected to be Part of NASA’s Newest Astronaut Class. 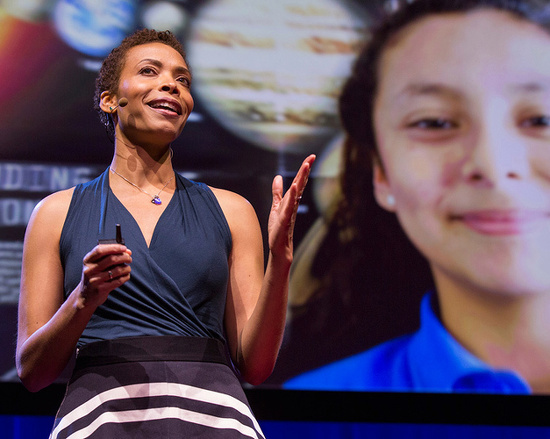 Astronomer, Astrobiologist, and Actress Aomawa Shields Encourages Young Girls to Consider STEM Careers. 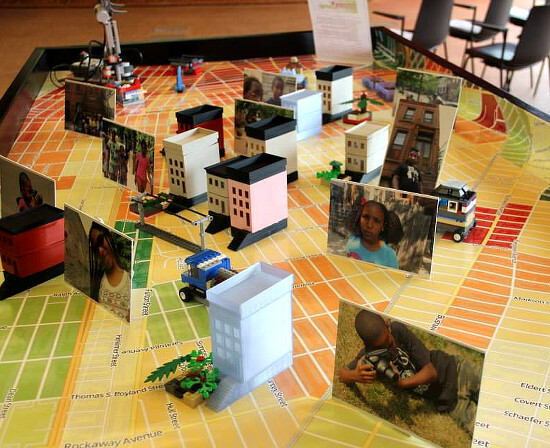 Brooklyn Community Organization Uses 3-D Printing to Teach Kids About Gentrification. 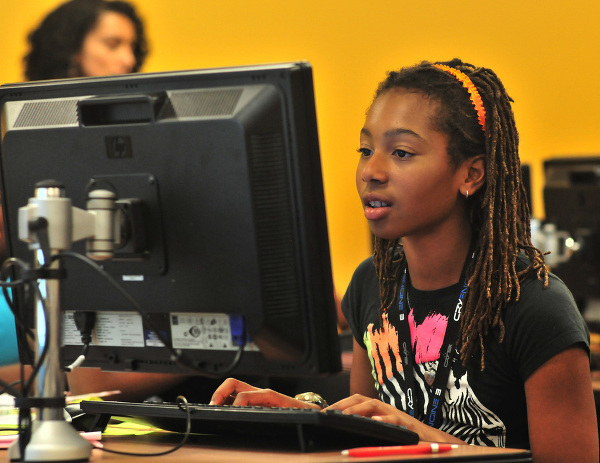 5 Organizations That Are Encouraging Young Girls and Women To Pursue STEM Careers. 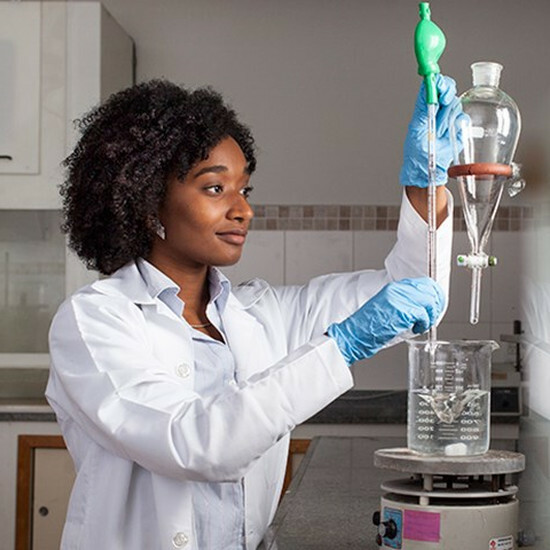 73 of the Sexiest Black Female Scientists.